Our Christmas present to Newcastle and surrounding area. 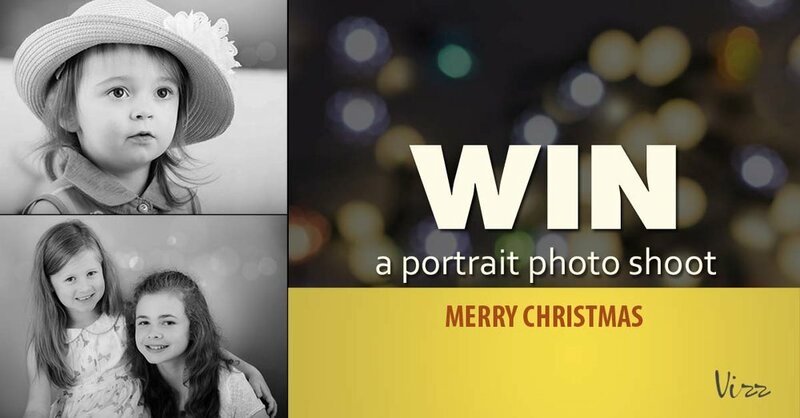 With our thanks to everyone in Newcastle and the surrounding area, for making us feel so welcome since moving our photo studio to Newcastle South Promenade in July 2016, we are giving the chance to 5 families, couples or individuals to win a studio portrait shoot worth £175 . Please fill in the form below and we will contact the winners 5th January 2017. We'll then call you to arrange a time for your FREE portrait session. If you have any questions regarding our portrait session please email us or call 07528 393 773.